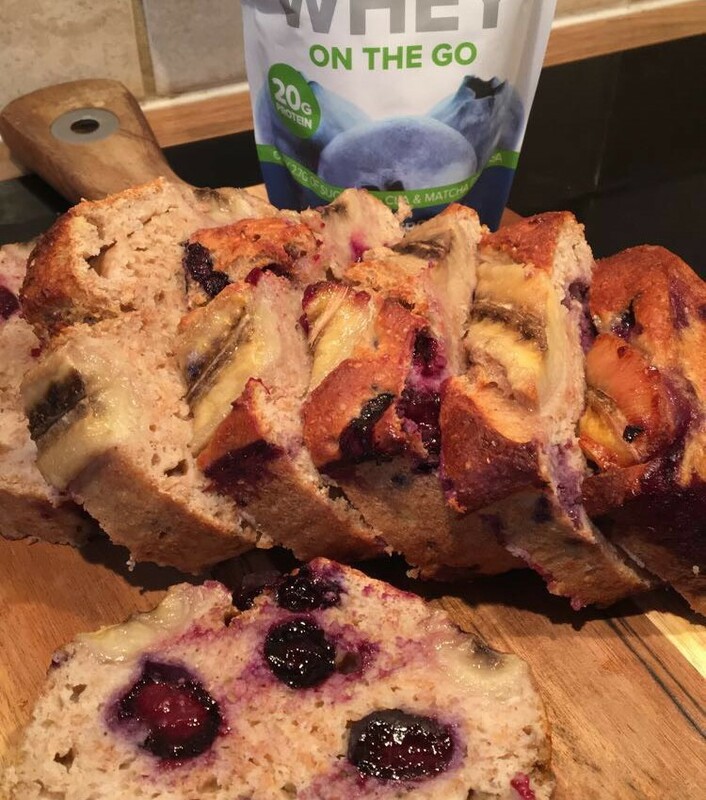 Sweet & sticky blueberry & banana bread enriched with protein without ANY fat and no added sugar, this baby sells itself. Not only is it seriously delicious it's also so quick and simple to make. Give it a try & let me know what you think. Hello, your link to the PhD website seems broken – they don’t seem to make that product anymore either?